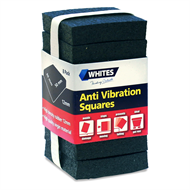 Whites' Anti-Vibration Squares are a cost-effective, simply way to reduce vibration, suppress noise, and protect surfaces under machinery and other items. 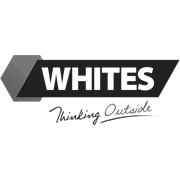 Ideal for washing machines, air-conditioners, compressors, etc. 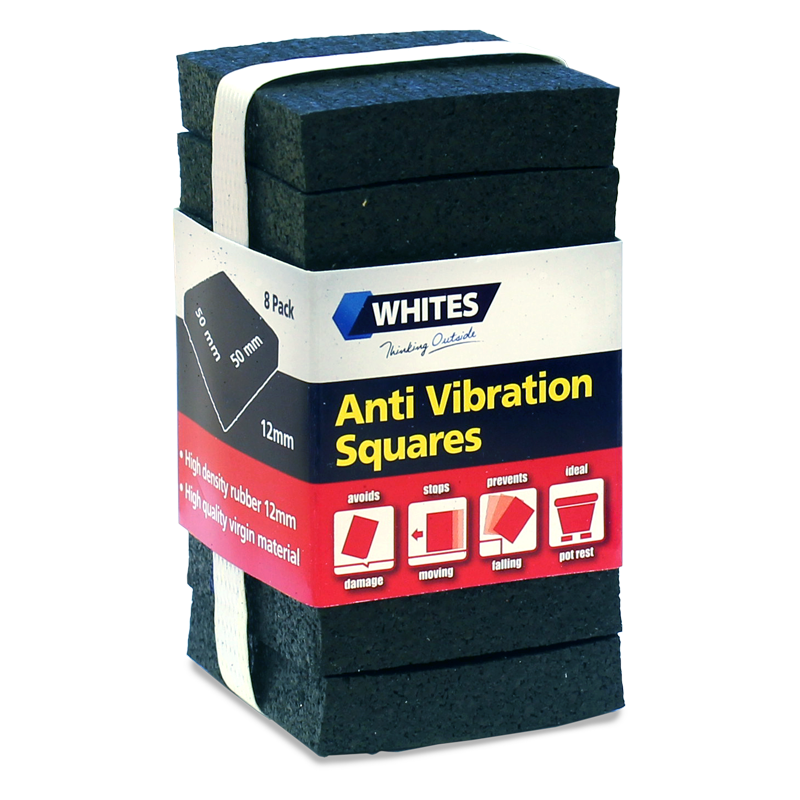 Available in a range of sizes to suit your appliance.